Do the intellectually gifted play chess, or does chess make them smart? Scientific study shows that playing chess actually help us develop our analytical thinking skill and creativity. Chess is considered the best sport to exercise the most important organ – the brain. So, what do we actually do in our chess club? 1. We recognize that not all students have the same level of talent in chess. 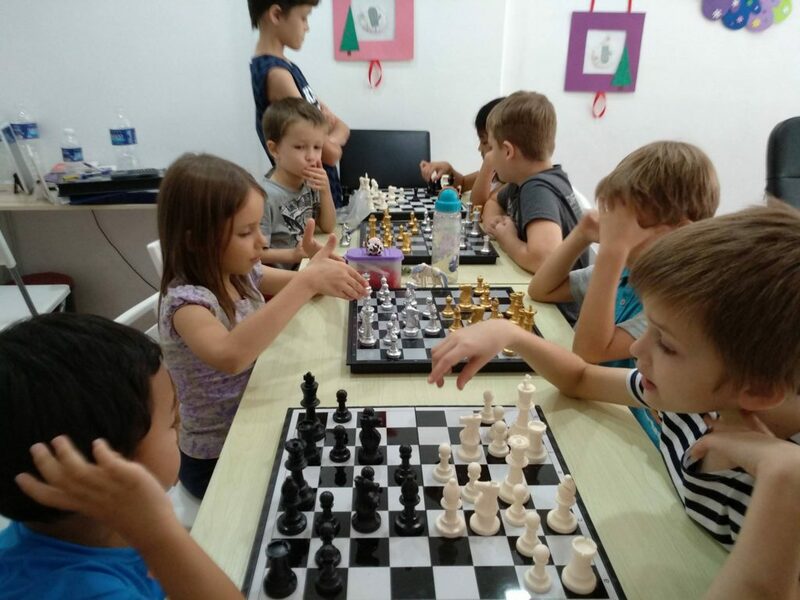 However, we do not discriminate and all students are taught chess strategies and tactics to improve their skills. 2. Preparing for tournaments motivates students to perform better. Tournaments offer more reward than just the winning prize; they allow participants to gain experience, showcase skills and uncover personal aptitude. 3. We invite chess players from the local community to our chess club to allow our students to have more experience with different types of players.